It's Wednesday again..how did that happen to quickly. 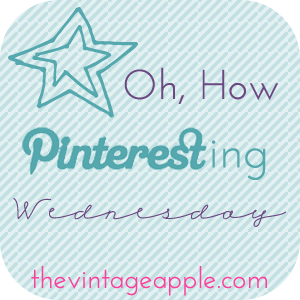 But a dang good excuse to hop on over to Pinterest and find my fav pins of the week. Quotes and fashion are some of my fav pins. And these quotes fit me perfectly. Now I totally understand why I am whipped by the end of the day. And thats on a Saturday when Im not even working 8:00-5:00. Yes, yes and yes! 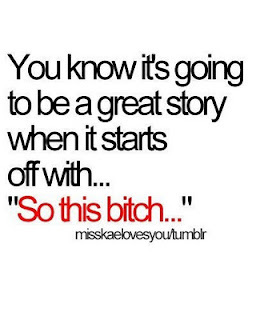 This saying is totally me. I think I say this at least 3 times a day at work. I do work in kinda a fun place...shhh dont tell my boss. I think I could do a whole post just about this quote. Oh yes, Mama loves her wine. I could wear this all the time. I need this whole outfit in my closet right now. Including those kick booty shoes. Gorgeous! 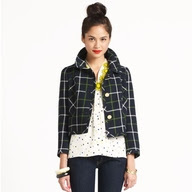 Loe me some Kate Spade. I need some Revas in my life! Love the pins this week! I love all of these pins!!! 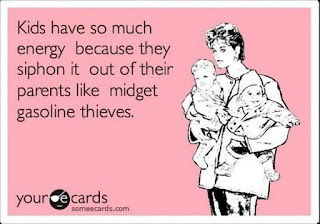 The kid one is hilarious! I don't have kids, but I'm a teacher. 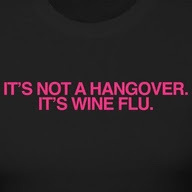 I have wine flu almost every morning! Not really, but I do love wine!!! I love those flats and that color combo makes me so happy! I love it! Happy Wednesday! Love the "wine flu" pin! hey, i am your newest follower! I found you on 'serendipity' and your blog looks like fun! great pins! 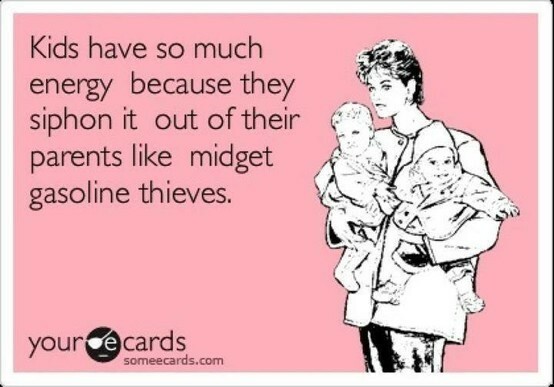 The husband quote is SO true! And I'm obsessed with the TB revas...I need a pair now! that first outfit combo...it's to die for. I need all of those TB revas!! I wear my one pair so much they are getting really worn. 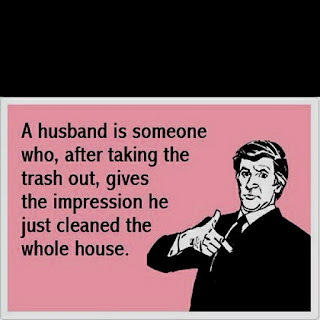 The quote about the husband taking out trash is SO true!!! haha! awesome pins lady!!!! love the funny sayings up top! i love that husband poster, seriously sometimes it is like they have no clue what a clean house really is. and i love that white pant and black top outfit, such a classic combination! Love those 2 outfits A LOT! Love the coral and blue outfit - so pretty! Love that blue and coral outfit! ... he put away his own laundry. HAHAHA oh my goodness! These pins are AWESOME!! Love it all! Super cute blog girl! :D New follower!